Another weekend has flown by and I had a quick trip down to Orlando for just a couple of days. My trip was packed with appointments so I was unable to visit any of the theme parks located in the area which left my penny collecting obsession feel a little incomplete. I mean Orlando is like the mecca for pressed pennies how could I leave without getting at least one. Thankfully the very last place I was in Orlando happened to have a machine available. 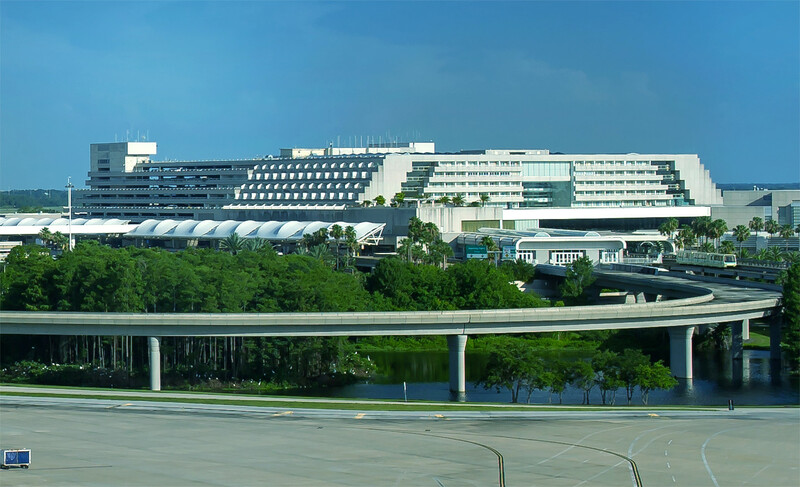 Orlando Airport of all places. Luckily I had a little time to waste before my plane took off so I wondered around and found more than one machine available. 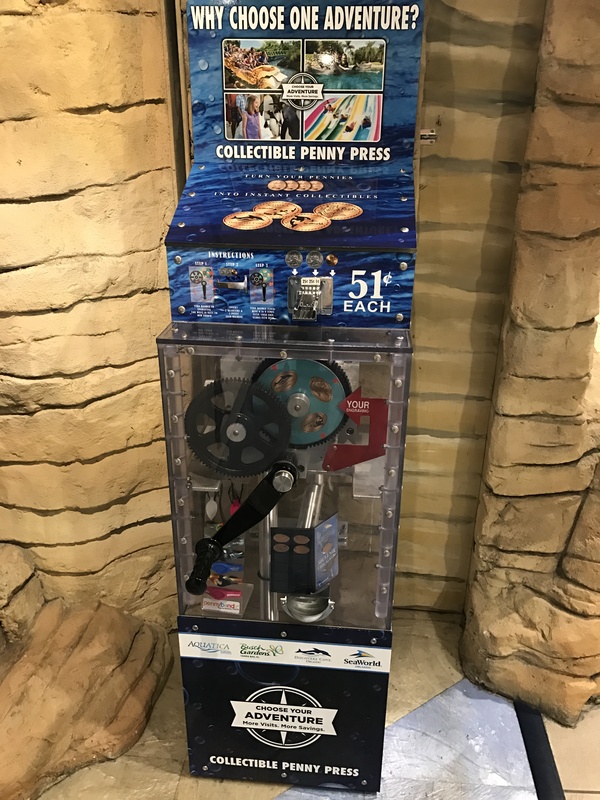 The first machine I had already collected on a previous visit was located at the Disney Earport Store and you can read about it here. Since those coins hadn’t changed I bypassed them and kept looking. There is a Universal Studios gift shop with lots of Harry Potter merchandise but no pennies. My next stop I hit pay dirt. The SeaWorld gift had just what I was looking for (plush sea creatures) but more importantly a penny machine. I could feel my collecting anxiety start to melt away. The machine was a 4 design hand crank model. There were some stray coins in the bottom of the machine which always gives me a little concern, but the machine worked nice and smoothly without any issues. 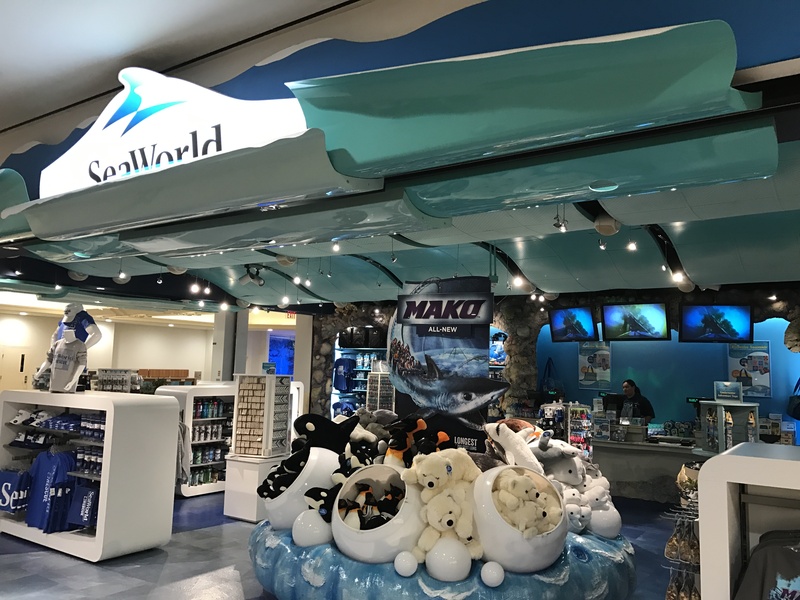 The four designs were basically advertising the multiple SeaWorld theme parks. 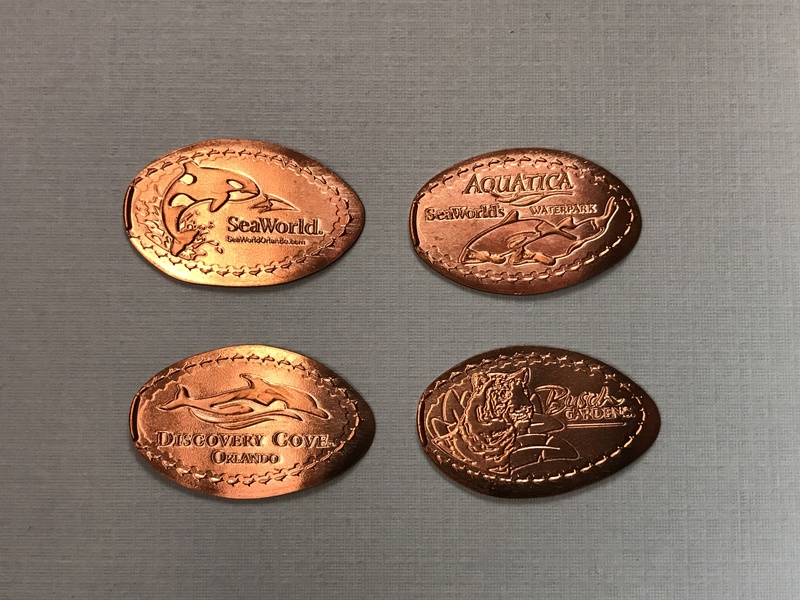 The coins included SeaWorld, Aquatica, Discovery Code and Busch Gardens. This was a nice set to collect and when I finally got home I realized I had collected this set years ago. This made a nice update to the collection even though the designs hadn’t changed. My collecting itch had been scratched for a short while and my flight back home was pretty uneventful which for me is a success. I’m scheduled to go back to Orlando in January and will do everything I can to schedule in time to visit some of the other parks and get as many new pressed coins as I can.